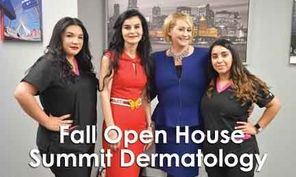 On Nov. 3th, 2018 Summit Dermatology held their annual Fall Open House and Customer Appreciation Day. The doors opened at 10am, Dr. Agha and her staff welcomed their patients in education of their service and more. Special gift also was given to the patients for Customer Appreciation Day. 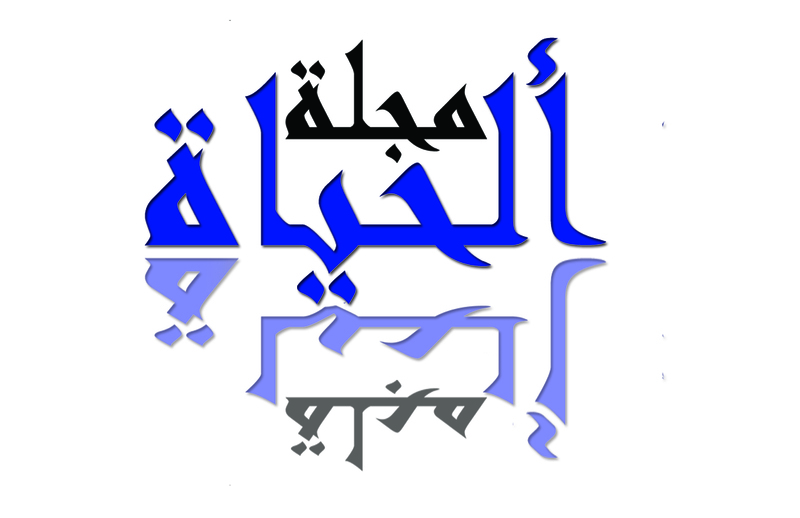 Every year Dr. Agha held these events and if you like to know more about the event visit Summit Dermatology in Oak Brook, IL.